If you’re anything like me you will always be on the lookout for the perfect eyeliner that stays put and doesn’t budge all day and night. Sometimes it seems impossible to find that so I will share my favourite eyeliners with you, some more expensive than others and then some that do just as good a job and won’t break the bank! My favourite pencil liner (after trying out tons over the years!) 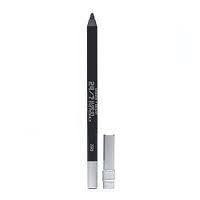 has to be Urban Decay’s 24/7 liner in Zero (black) it’s quite expensive at €17 but it does last and glides on without smudging and stays put all day. 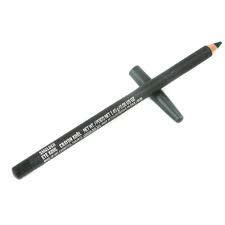 As with all pencil liners there can be a bit of fade by the end of the day so if you are using it for a night out, I’d suggest you go over the line with an angle brush dipped in black eyeshadow which will “set” it and give even better staying power. 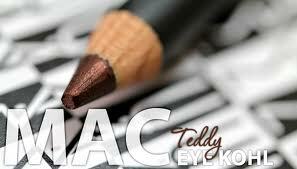 I also have to mention MAC’s smoulder which is also a black kohl pencil but I’m not a huge fan of this one I have to say. 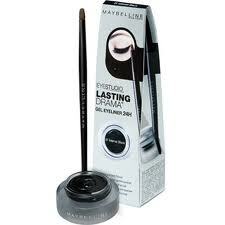 It tends to smudge and get everywhere but for a smokey eye where smudging is kind of the purpose of the look, it’s great! These can be tricky to get right but once you nail it using the right brush, you’ll have a line that is smudgeproof, waterproof, bombproof, well not really but you get the idea!! J These are going nowhere once you apply them! The trick is to use a tapered or bent eyeliner brush or angle brush and sweep it close to the lashes, you can also go over it with a pencil brush if you want to soften and smudge the line. 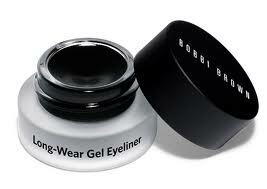 My favourites are the Bobbi Brown ones that come in a range of colours from brown, to navy to burgandy. The only problem is that they are an eye watering €22!!! Just as well they’re waterproof so! A great, and more purse friendly alternative is the Maybelline Eye Studio gel liners which at €11.99 won’t break the bank and come in black and brown and they really give the Bobbi Brown ones a run for their money, they also come with a cool little brush that’s actually really good! 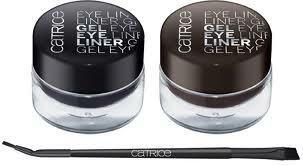 Even cheaper again and just as good are the Catrice gel eyeliners which don’t come with a brush, but for €4.50, they’re still a bargain and cheap enough to pick up a few different colours.